The Trash-Horror made in Vienna with Anni as “Lara”, shooted in 2008 by Mitternachtsfilm, is finally having premiere in December th 14th 2013 in the Schikander Kino in Vienna. You are invited to enjoy a spooky funny evening with us! Ticket reservations in the beginning of December in the cinema. Anni is back as Danonino for Fruchtzwerge (Danone) again in a TV commercial! November the 22nd 2013 the experiential musicvideo That’s Cool by and with Anni Sultany is on big screen again. 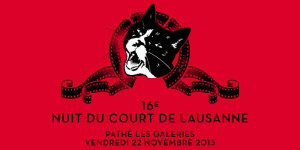 This time in Switzerland – dans la nuit du court de Lausanne. Out of cinemas and into the internet: the short film SILENT STATION (*2009/2010) by and with Anni online now – in full length! Have a look behind the scenes: on the set of Silent Station. Anni as Zoe. New imagefilm with Anni’s voice! Affordable energy turnaround for homeowner. Trailer for the report – Direction, Concept, Interview, Production Management, Editing by Anni Sultany. Report in Dresden – Direction, Concept, Interview, Production Management, Editing by Anni Sultany. The alternative search engine that plants trees – a nice idea, explained by Anni’s voice for Ecosia. The Danone Fruchtzwerge Spot for summer 2013 – Anni Sultany is the Danonino Motion Capture Actress again. Report for the Konzilstadt Konstanz spoken by Anni Sultany. Diverse immovable films for City-Wohnen in Berlin. Spoken by Anni Sultany. 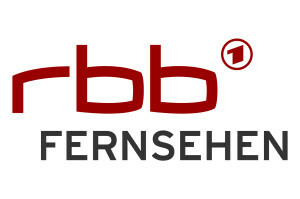 Report of the serial “Gesundheitswirtschaft aktuell” spoken by Anni Sultany.